We supply a full range of affordable packing materials and accessories, online and from our retail store. It’s easy to underestimate the packing materials needed for a home or office move, and nothing wastes time like running out of tape or bubble wrap. 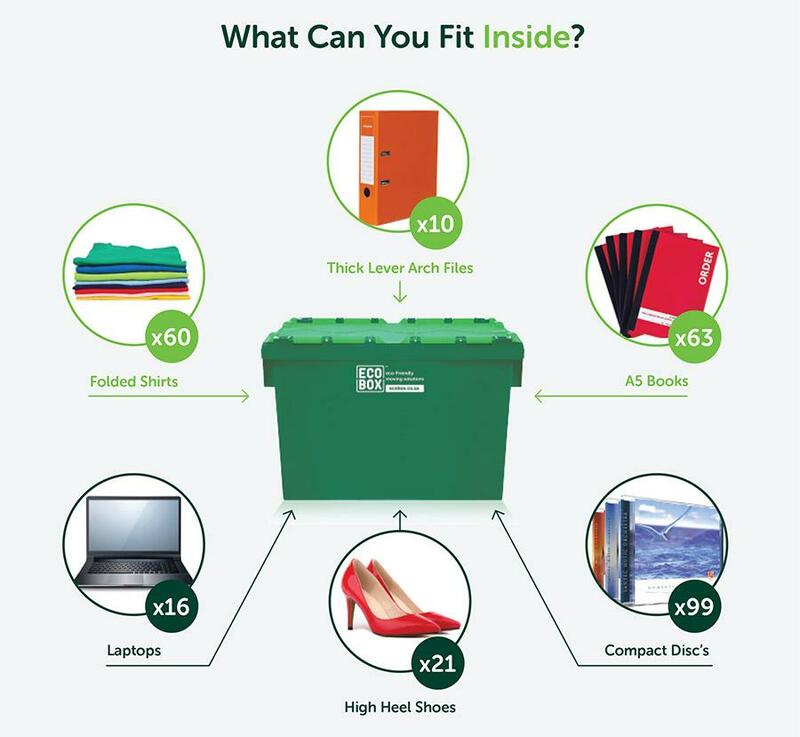 With Ecobox, you can order packing materials online. We offer everything from bubble wrap and packing paper to utility knives and clear tape. Using the right packaging materials and accessories, you can protect breakable items, wrap furniture and large appliances so they don’t get scratched, seal cardboard boxes and other packages and, once you’ve completed a move, safely cut open boxes so you can unpack. For maximum convenience, you can order everything you require for a home or office move, including Ecoboxes or cardboard packing boxes and a full range of packing materials, in one go. We also offer online rental of moving trolleys at a very reasonable rate. Simply order your packing materials online and we’ll deliver whatever packing boxes and materials you need to your door.